It’s unusual to find an older card featuring African-Americans that isn’t racially insensitive in some way. 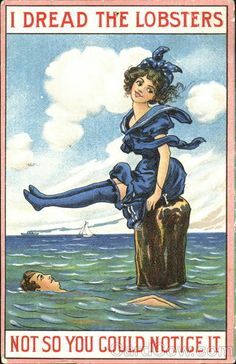 This card bears a copyright notice on the front from 1906 by the I. P. C. & N. Co. The two people and the doorway on this card are embossed, while the rest of it is not. 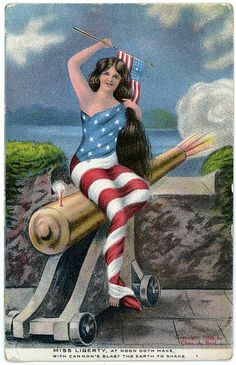 This card was sent from “K.K.” in Reading, Pennsylvania on December 18, 1908 to Mr. Morris Burger of St. Louis, Missouri. Other than the initials, there is no message. As of this writing, I was able to find two identical cards listed in eBay Stores, each one going for just under $20. I paid about $2.30 for this card as part of a lot.